The Nokia Lumia 520 was one of the most exciting new Windows Phones to be announced at the recent Mobile World Congress. The Nokia Lumia 520 features premium smartphone specs at a very affordable price, and will be the cheapest Windows Phone 8 device yet (under $200) when it launches later this month. The Nokia Lumia 520 features a design which makes it immediately identifiable as a Lumia device, with a similar profile to other members of the Lumia product range. Size-wise, the Lumia 520 measures a comfortable 4.72 inches long, 2.52 inches wide and is 0.39 inches thick. It has a bright, 4-inch IPS display with a 480 x 800 resolution and the Lumia 520 also features a ‘super-sensitive’ touchscreen enabling you to use the device even when wearing gloves. Although the display on the Nokia Lumia 520 doesn’t get close to the pixel densities on some of the top-tier Android handsets, it offers a very respectable display given the price. Under the hood, the Nokia Lumia 520 features a Qualcomm 1GHz dual-core Snapdragon S4 processor, backed up with 512 MB of RAM and 8GB of on-board memory, which is expandable via microSD up to a maximum 64GB. The Lumia 520 has a removable 1430mAh battery which can provide up to 9.5 hours of talk-time or 360 hours on standby. On the rear of the handset, the Nokia Lumia 520 features a 5-MP camera with 720p video recording capability at 30 frames per second. There’s no front-facing camera however, another sacrifice in the interests of producing a low-cost device. The Nokia Lumia 520 will come preloaded with a number of Nokia apps, including Nokia’s own Here Maps which features turn-by-turn navigation. The Lumia 520 will be available in five colors – white, black, red, cyan and yellow – with snap-off covers if you ever feel like a change. The Nokia Lumia 520 release date has been announced, with shipping of the new Windows Phone handset to begin in March. The first devices will be available in Asia, with the rest of the world to follow shortly thereafter. 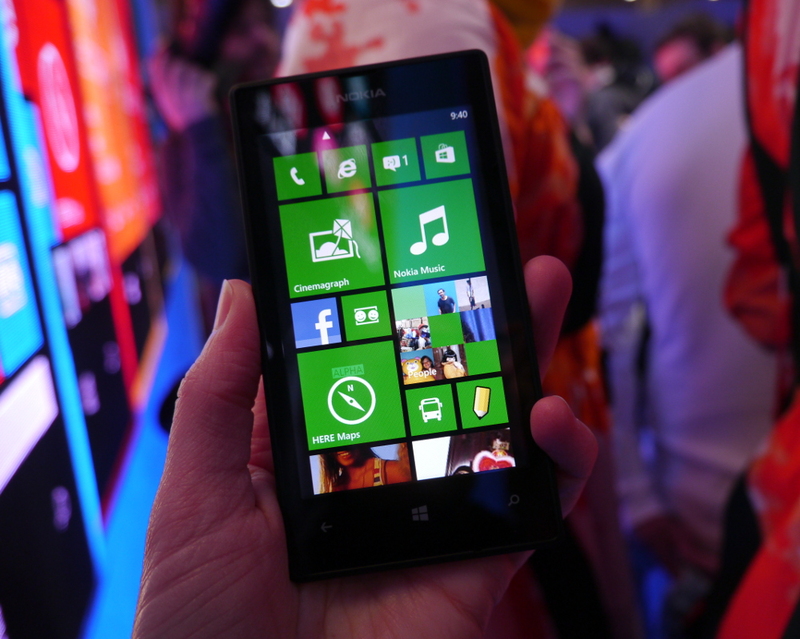 What do you think of the Nokia Lumia 520 features? Is there enough to justify the $200 price-tag? Let us know in the comments below.